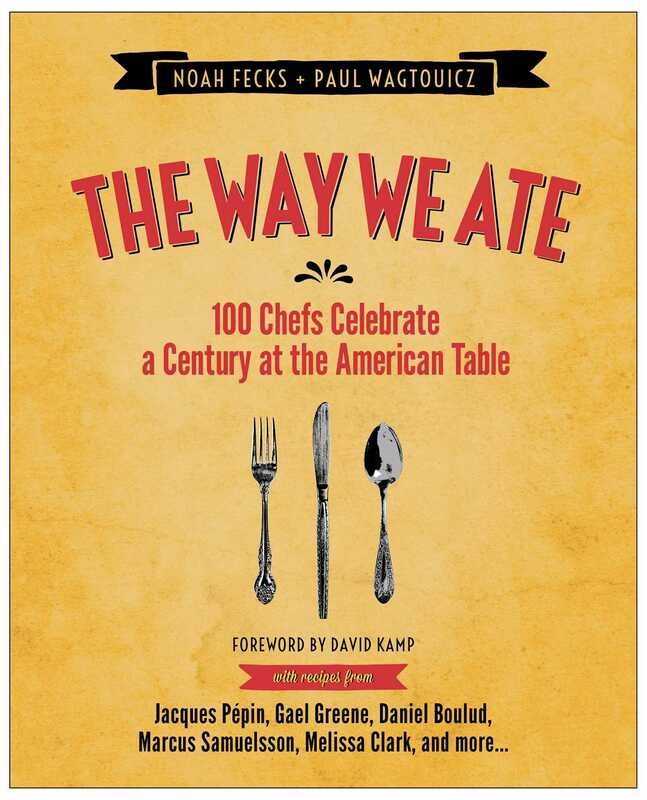 From the food photographers and creators of the popular blog The Way We Ate comes a lavishly illustrated journey through the rich culinary tradition of the last American century, with 100 recipes from the nation's top chefs and food personalities. Take a trip back in time through the rich culinary tradition of the last American century with more than 100 of the nation’s top chefs and food personalities. An innovative work of history and a cookbook like no other, The Way We Ate is the story of a nation’s cravings—and how they continue to influence the way we cook, eat, and talk about food today. 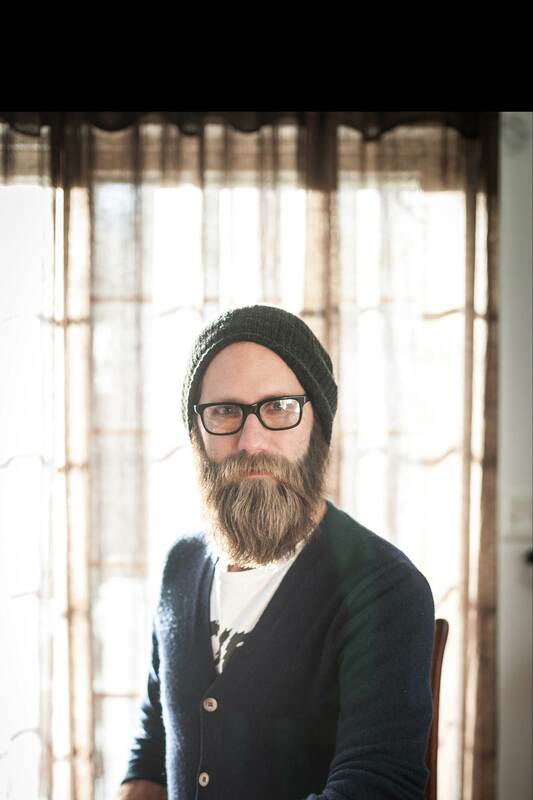 Noah Fecks is a New York City-based photographer who has a desire to re-create, cook, and capture some of the best recipes of the twentieth century. 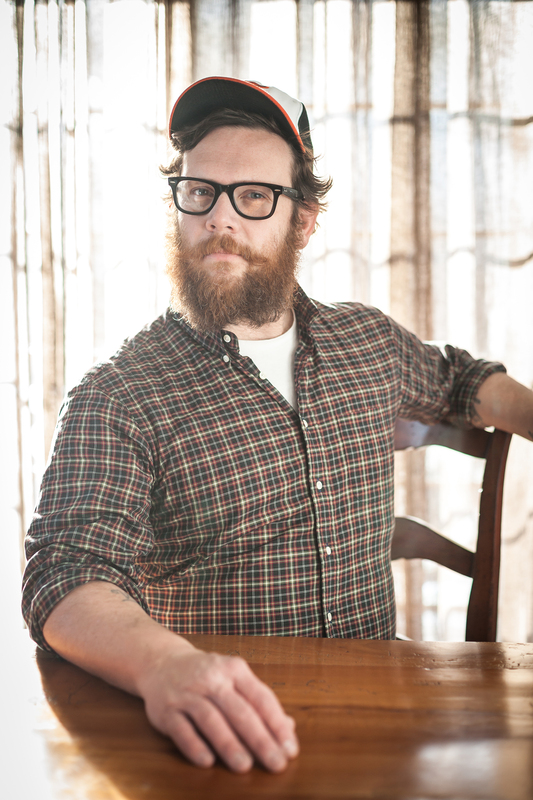 Noah earned his BFA from the Parsons School of Design and has taught in the photography department at Parsons. Visit his blog at TheWayWeAte.net. Paul Wagtouicz is a New York City-based photographer who has a desire to re-create, cook, and capture some of the best recipes of the twentieth century. Paul is a graduate of Sarah Lawrence College. Visit his blog at TheWayWeAte.net.